A few months ago I posted on Instagram asking for ideas on keeping extended families close. Since I’m entering a new phase of motherhood, I wanted to know how I can keep my family close as children start leaving home. So many people responded. I gathered amazing ideas. One of the people who responded was my friend, Alisse Coil. She had great family traditions to share that resonated with many. 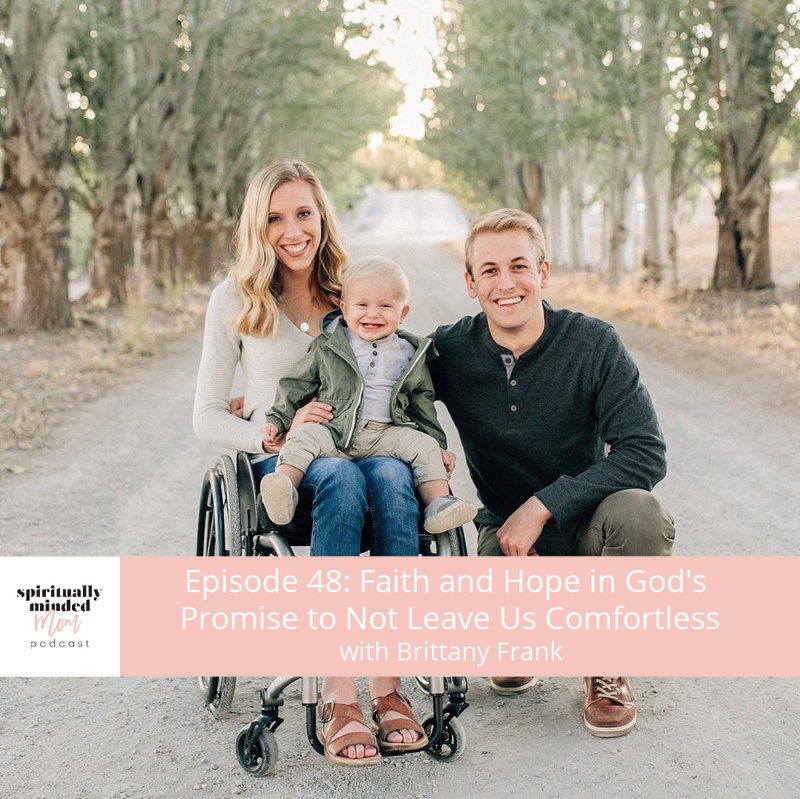 I invited her on the podcast to talk about how she established her family traditions. Alisse is the mother of 5 and had her first four children in a five-year period. Her four oldest children are now grown and she also has 3 grandchildren. Alisse started her motherhood journey thinking she would be “supermom” but quickly learned that doing everything perfectly wasn’t going to work. We had a great discussion about how Alisse learned to let go of control. She learned to let her children use their own agency. She and her husband established “silver bullets” like honesty, open communication, modesty and being kind that they weren’t going to budge on. They left pretty much everything else up to their children to decide for themselves with guidance. Alisse has seen that giving children the opportunity to use their agency helps build a lasting parent-child relationship. She also believes it’s a big way a mother can show her child love. Many of the traditions her family now values started when her kids were very young. They didn’t have much money but they always found ways to serve together. They started a Christmas tradition 20 years ago of hanging a stocking for Jesus at the beginning of December. Family members were invited to place slips of paper in the stocking with kindnesses they had seen during the season written down. On Christmas Eve they read what everyone has written. This simple tradition has endured for over 20 years and is now being passed on to Alisse’s 3 grandchildren. 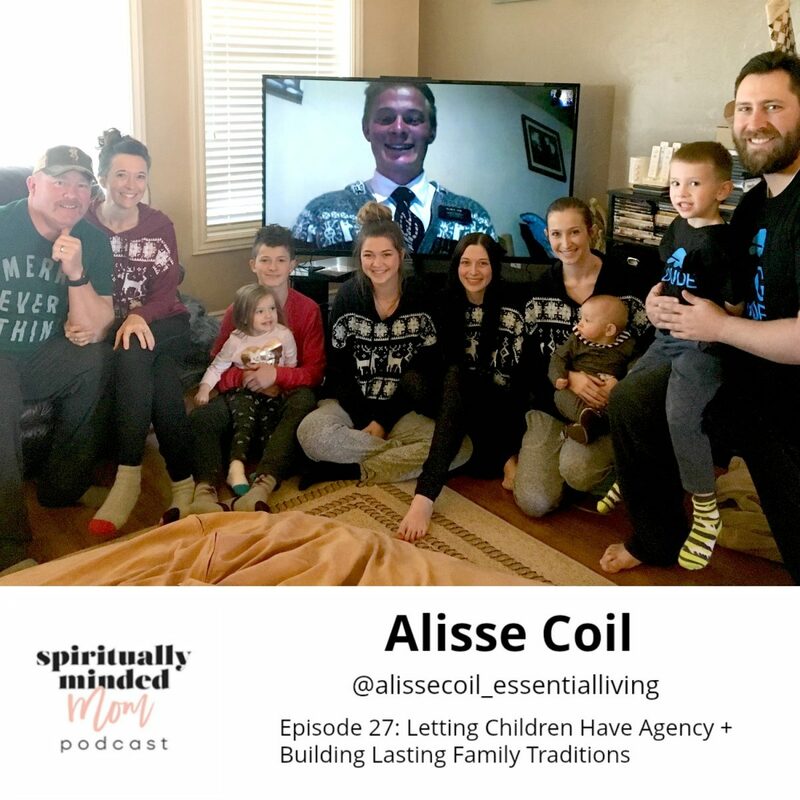 Go here to see the Instagram post where Alisse and many others shared their ideas about keeping extended families close. To read more about the story of Noah and his wife go to the Bible to Genesis chapters 6, 7, 8 and 9.